James 1:27 Pure and lasting religion in the sight of God our Father means that we must care for orphans and widows in their troubles, and refuse to let the world corrupt us. The ministry to the St. Andrews Health Care Center takes place every second Sunday. We minister to the residents through song, prayer, a small token of love(socks, scarves, etc. ), a brief message from the Word and a few moments of personal interaction. 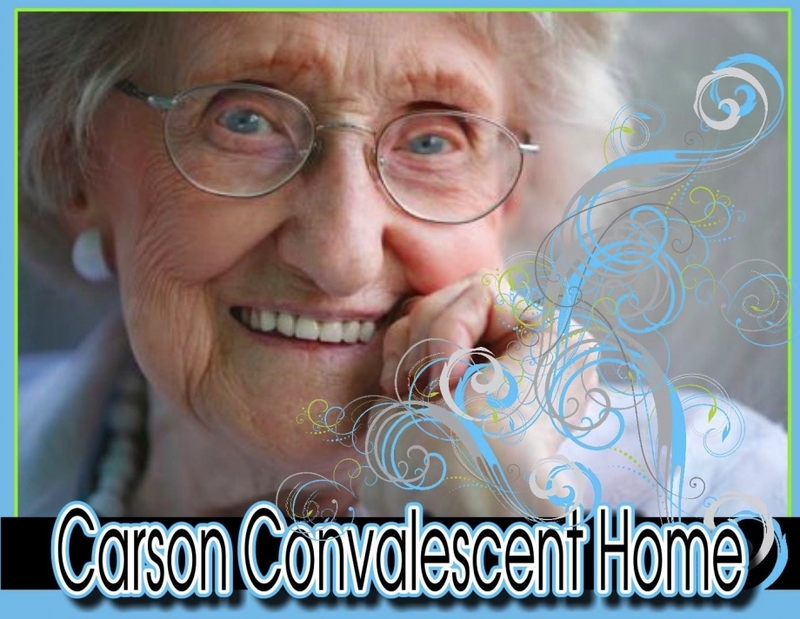 The convalescent home is located at 2300 W. Washington Blvd. in Los Angeles. It is between Western and Arlington. Our scheduled time is 1:30. We minister for 20 to 30 minutes.